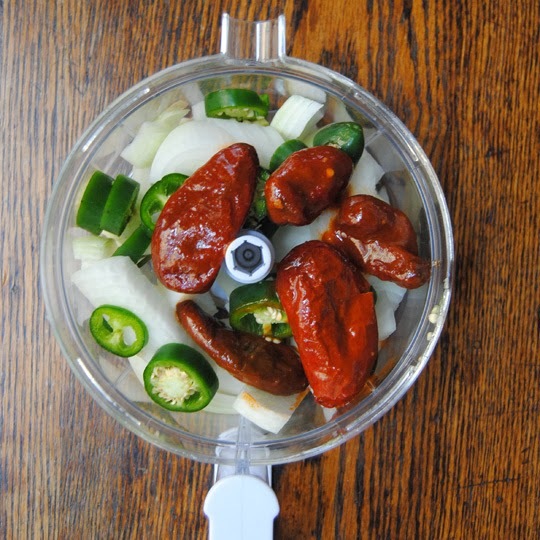 Smoke your freshly ground game the next time you get a hankering for chili. 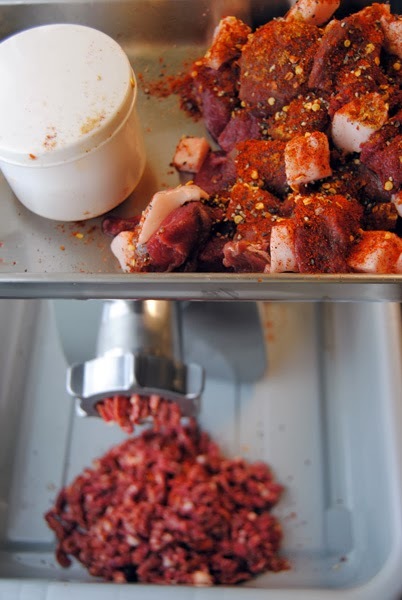 Place the elk and half of the chili powder, paprika, black pepper, and cumin, and all of the red pepper flakes onto your Weston Meat Grinder tray. 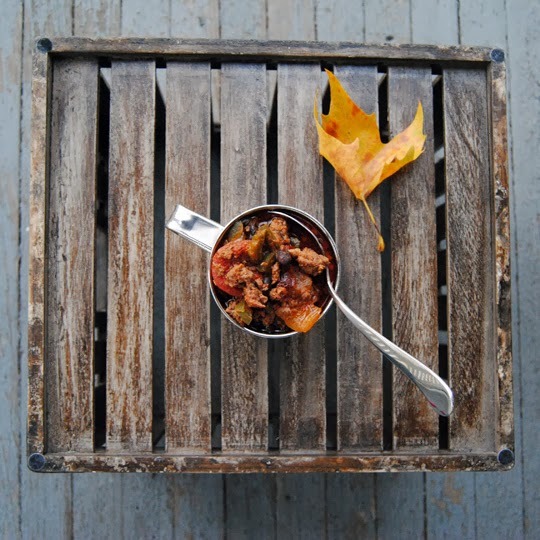 Use a medium plate to grind the elk. Soak your wood chips for a half hour. 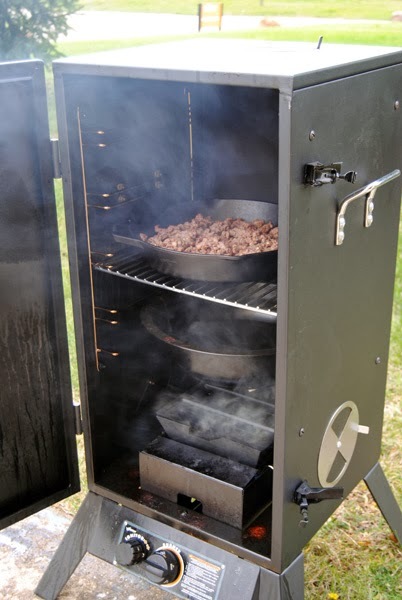 Preheat your smoker to 160 degrees. Fill the water bowl. 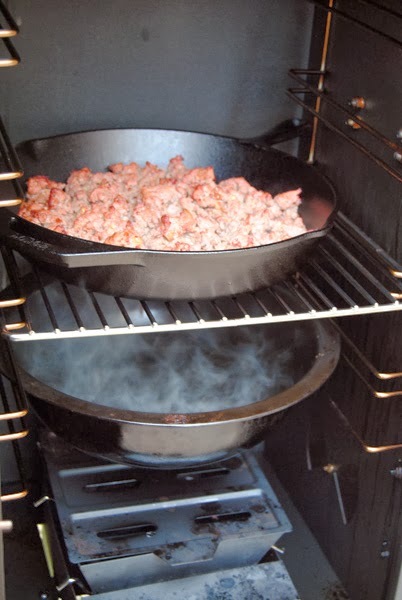 Once preheated, place the ground elk meat into a skillet and place the skillet on a smoker rack; then pour the soaked wood chips into the smoke box. Smoke the meat for 2 hours. 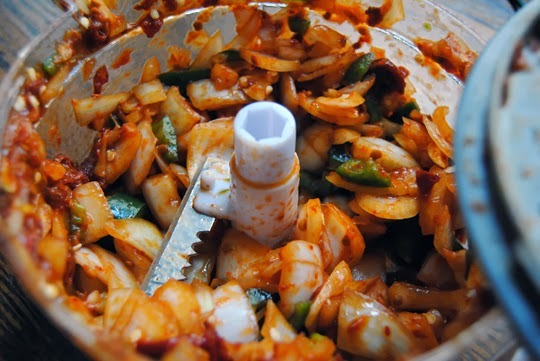 While the meat smokes, use a Weston Manual Kitchen Kit to chop the onion, garlic, jalapenos, and chipotles. 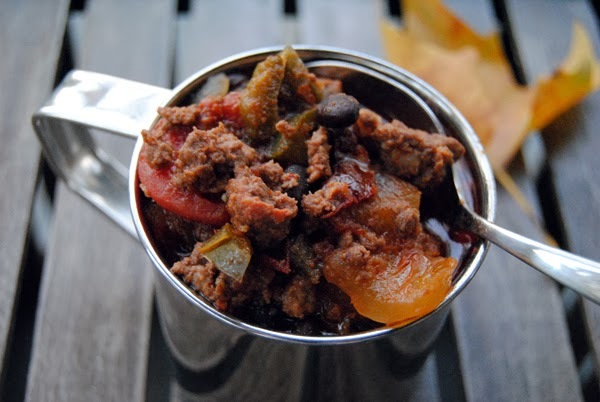 Place them into a crockpot and pour in the remaining half of the chili powder, paprika, cumin, and black pepper. Cook on high. 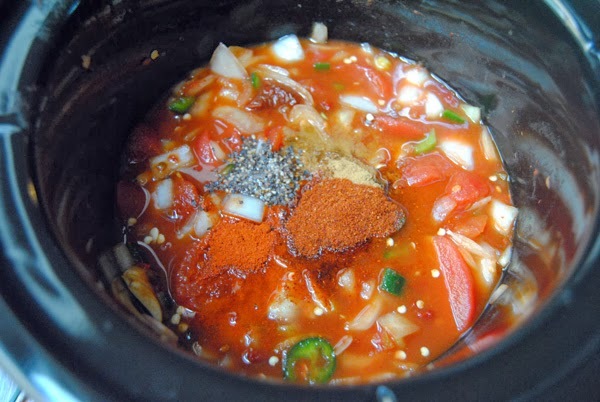 Once your meat has smoked, pour it into the crockpot and turn the crockpot to low. Cook another 2 to 6 hours, letting the flavor develop. Then serve hot.